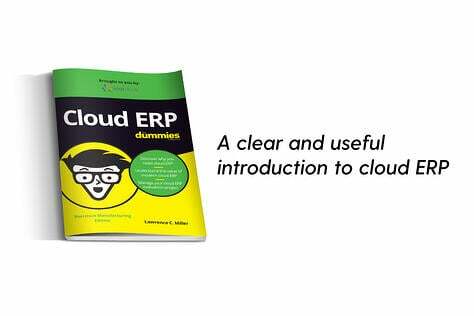 Once you have convinced management that you need to purchase and implement a new ERP, the real work begins. You enter the world of procurement and its 3 R's - Request for Information (RFI), Request for Proposal (RFP) and Request for Quote (RFQ). Although related, each "R" has its own role. An RFI is used when you think you know what you want but need more information from the vendors. An RFP is used when you know you have a problem but don’t know how you want to solve it. This is the most formal of the “Request for” processes and has strict procurement rules for content, timeline and vendor responses. An RFQ is commonly used when you know what you want but need information on how vendors would meet your requirements and/or how much it will cost. 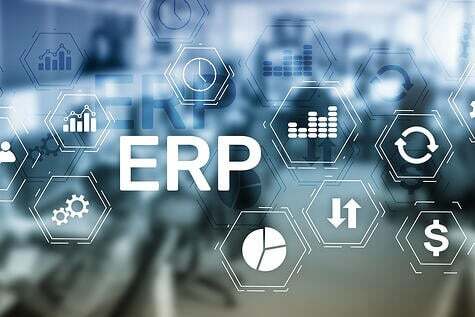 Since there will be an enormous amount of information presented by many different people during the ERP software selection process, having the written documentation acquired from RFIs, RFPs, and RFQs will be extremely helpful in keeping the search for the right ERP based on facts. The purpose of the RFI is to send it to a broad base of potential suppliers to collect written information about the capabilities of the various ERP vendors. It's best when it uses a format that promotes comparisons. You might think of it as a business biography, which relates who the vendor is, even conveying a sense of the company’s values and what it stands for. It never hurts to read between the lines on an RFI, not only at what is said, but what is not answered. When reviewing the RFIs returned by the vendors, remember that the vendor understands why the RFI is being sent as well. He knows that you are looking for a fit and will typically be remiss in not answering affirmatively to your questions, sometimes using what advertising people refer to as "spin." 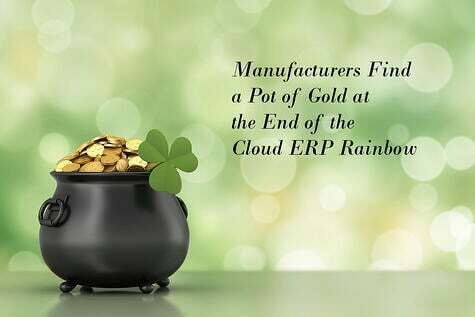 To a question asking if the ERP vendor has customers in the electronics industry, you might get answers ranging from "Yes, we have over a dozen customers in electronics manufacturing, including Companies A, B and C" to "Yes, we are now in process of talking with many customers in the electronics industry." The latter answer means "No." 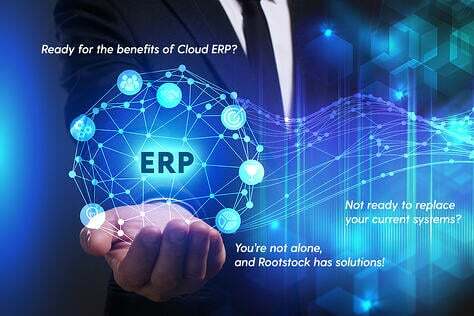 From the RFIs, you will be able to sift and winnow to several ERP vendors that look like they will provide the type of software you need and have the capabilities to service you in the way you want. You may want to send them a more detailed RFI to create your short list. Once you have created a list of the Top 10, it's time to produce your Request for Proposal. Now, we're getting down to the nuts and bolts of the procurement process. The RFP presents preliminary requirements for the ERP and its implementation services. 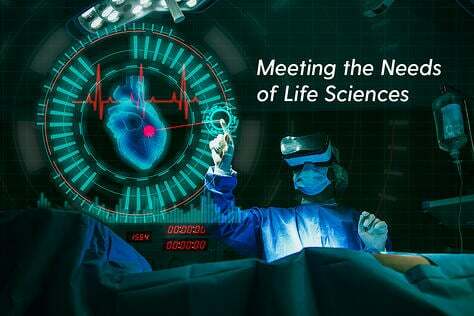 Effective RFPs typically reflect the strategy and short/long-term business objectives, providing detailed insight upon which vendors will be able to offer a matching perspective. 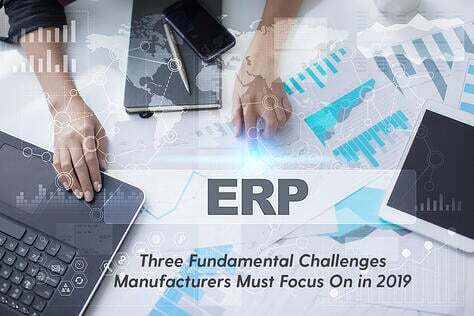 The RFP should be structured around a list of several hundred items assembled during ERP requirements gathering. Oftentimes, this information can come directly from the document you created to determine what type of ERP you need which set up your proposal to management for budgeting a new ERP. As such, it alerts your potential vendors that the selection process will be competitive and helps ensure that each responds factually to your requirements. Once your vendors have the RFP in hand, serious conversations ensue as vendors seek to understand the requirements better. Those not capable of meeting your needs will typically show themselves not proficient very quickly. The more detailed you can get, the better you will be able to determine your winners from losers. Reviewing the RFPs should get you down to approximately three ERP vendor possibilities. It is now time to issue the Request for Quotation. In the RFQ, besides the cost of the software itself, will be information such as payment terms and contract length. RFQs often include the specifications of the items/services to make sure all vendors are bidding on the same item/service. Logically, the more detailed the specifications, the more accurate the quote will be and comparable to the other suppliers. 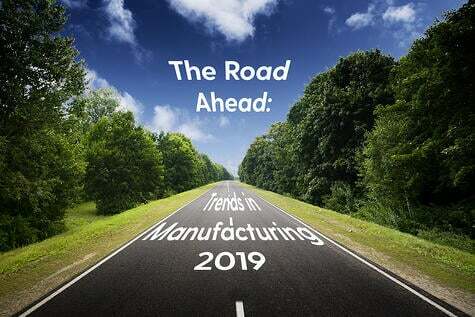 Another reason for being detailed in sending out an RFQ is that the specifications could be used as legal binding documentation for the suppliers. 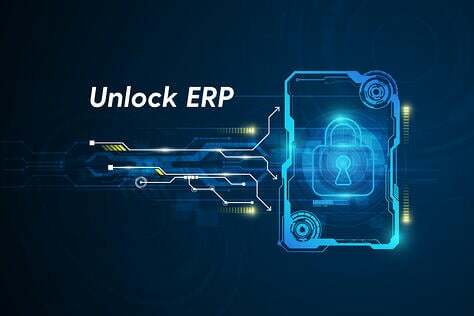 Each ERP vendor will specify all of the financial conditions they require to provide the proposed ERP solution, including initial licensing costs, annual maintenance costs, payment terms, etc. The suppliers have to return the bidding by a set date and time to be considered for the sale. Discussions may be held on the bids (often to clarify technical capabilities or to note errors in a proposal). Once the bids are in, you will be able to select your vendor. And, yes, even after the bids are in, there still may be a few more discussions to make sure both sides totally agree on what is to be done. Most organizations have a procurement department or person who deals with RFIs, RFPs and RFQs all the time. They know how to undertake this procedure but they need you to provide the details of the ERP that you are seeking.